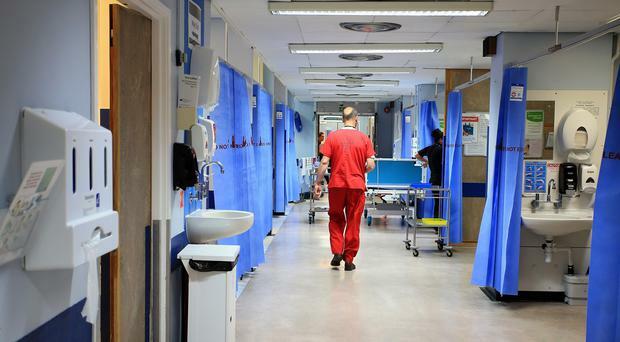 Health workers across Northern Ireland have again been left "angered and frustrated" after a new payroll glitch affected the pay packets of almost 2,500 staff. In the latest blunder, staff who worked over the Christmas period did not receive a number of bank holiday entitlement payments. This means for people who worked between Christmas Day and December 28 they will have to wait until February for those extra payments. It is understood at least 1,300 people were affected in the Belfast Trust. This is the latest payroll error staff have been hit with since the Business Services Organisation (BSO) took over the processing of healthcare salaries in March 2014. Ongoing problems with the Finance, Procurement and Logistics (FPL) system which was developed over five years at a cost of £15m date back to October 2013. It has led to renewed calls to investigate the system and concerns over how little confidence there is in it. Former Lord Mayor of Belfast Nichola Mallon, who was contacted by a number of affected staff, has now spoken to the Trust demanding to know what action is being taken to prevent this happening again. Mrs Mallon explained they had been contacted by the head of the new payroll service that 'manual adjustments' had to be made to the pay packets. A Departmental spokeswoman said: "The Department has been made aware that, regrettably, a number of staff across the HSC were not paid a proportion of the allowances to which they were due over the Christmas period, as manual adjustments were not able to be completed in time for inclusion in December pay. "The Department has been assured that correct adjustments will be included in February pay."